Ripple has teamed up with UAE-based payments and foreign exchange company Finablr to offer cross-border payments to Thailand using blockchain. Finablr’s brands UAE Exchange and Unimoni, in partnership with Siam Commercial Bank, provide the service on RippleNet, and Finablr plans to roll out the scheme to other countries. “The adoption of blockchain opens up considerable potential to streamline remittances and provide a frictionless, fast, and secure payments experience,” Promoth Manghat, executive director and chief executive of Finablr, told The National. Asian expat workers in the Middle East are turning to apps and blockchain technology to send money back to their own countries instead of using foreign exchange outlets. According to the World Bank, an estimated $528 billion is sent to developing countries as remittances, and remittance flows to South Asia grew 13.5% last year. The RippleNet platform has a network of more than 200 banks and payment providers globally. 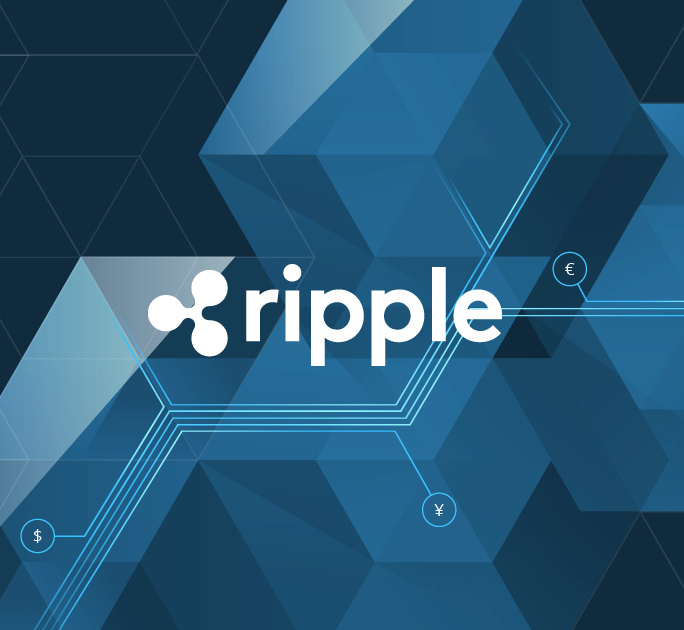 In December, Currencies Direct, a leading international payments and foreign exchange provider and a member of Ripple’s network (RippleNet), announced it will expand its plans to use Ripple’s xCurrent product in India. xCurrent is Ripple’s enterprise software solution that enables banks to instantly settle cross-border payments with end-to-end tracking for customers. It includes a Rulebook developed in partnership with the RippleNet Committee that ensures operational consistency and legal clarity for every transaction. Customers are able to track their payments at every stage, from the moment money leaves their account to when it lands in the recipient’s account.